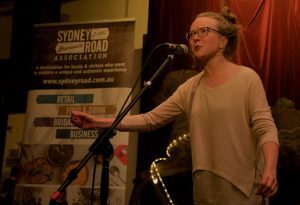 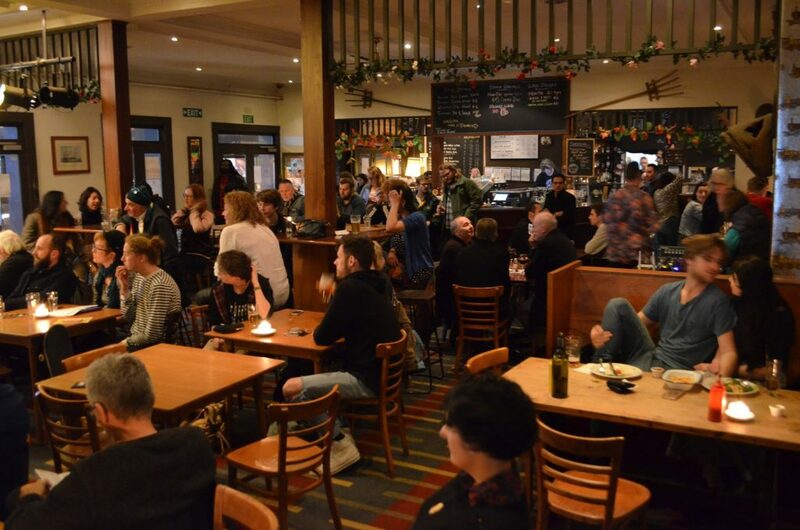 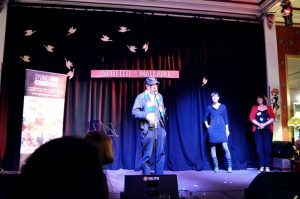 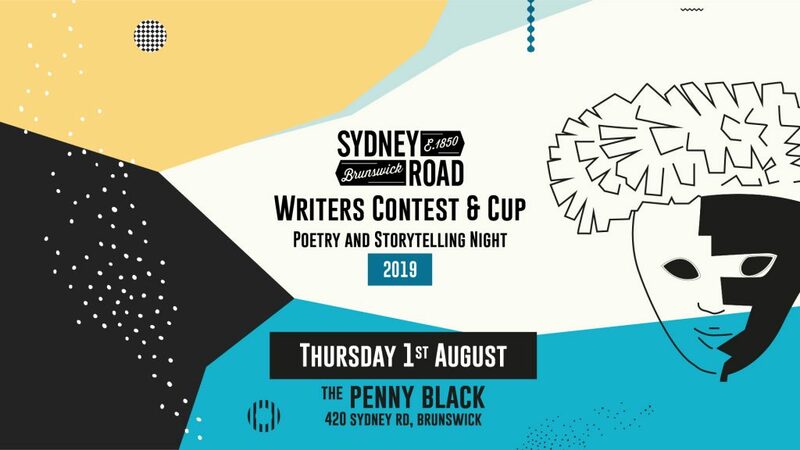 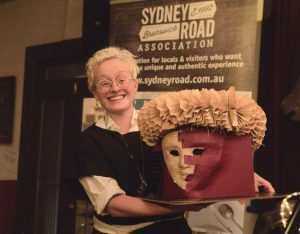 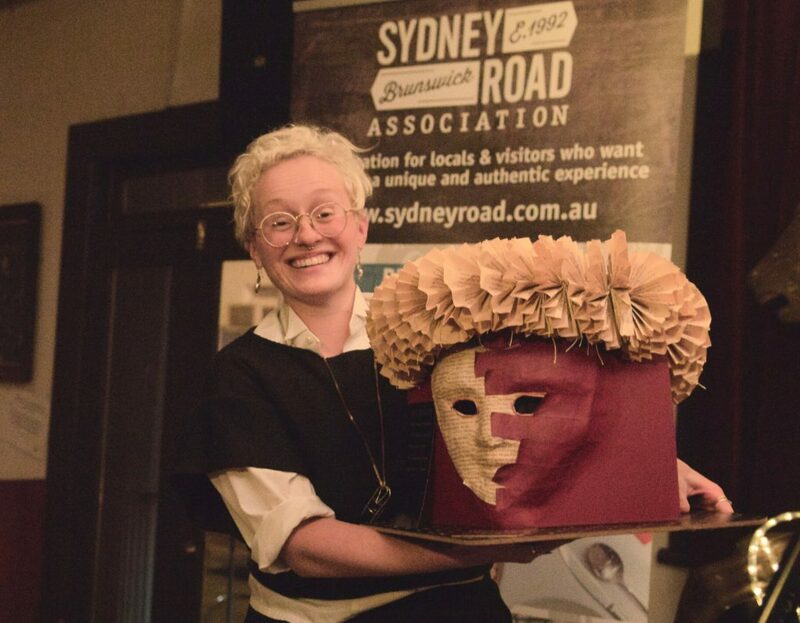 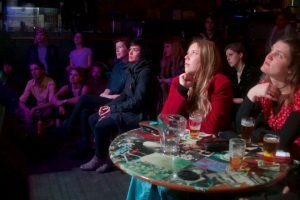 The Sydney Road Writers Contest & Cup is returning for 2019! Overall winner takes home the special cup! 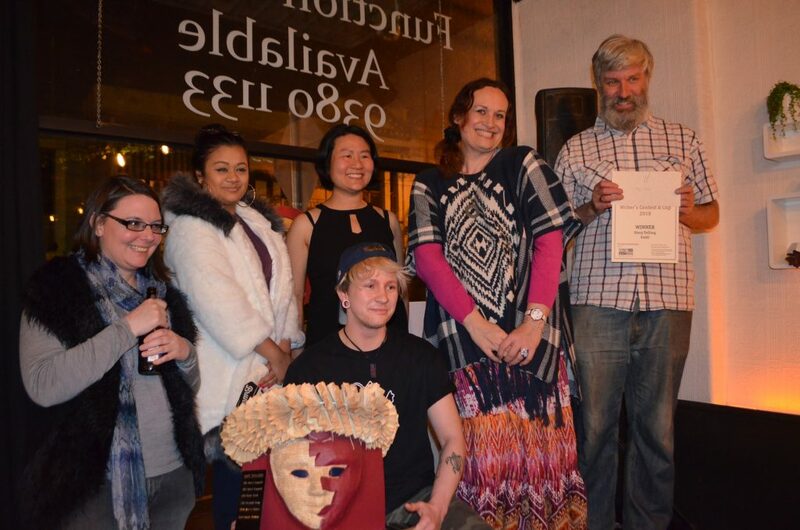 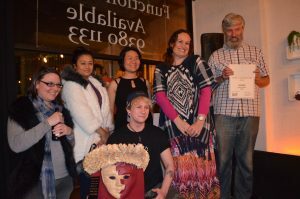 Last year, more than twenty-five poets and storytellers took to the stage at Basco to share their creative talents with an enthralled audience. 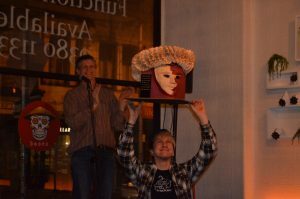 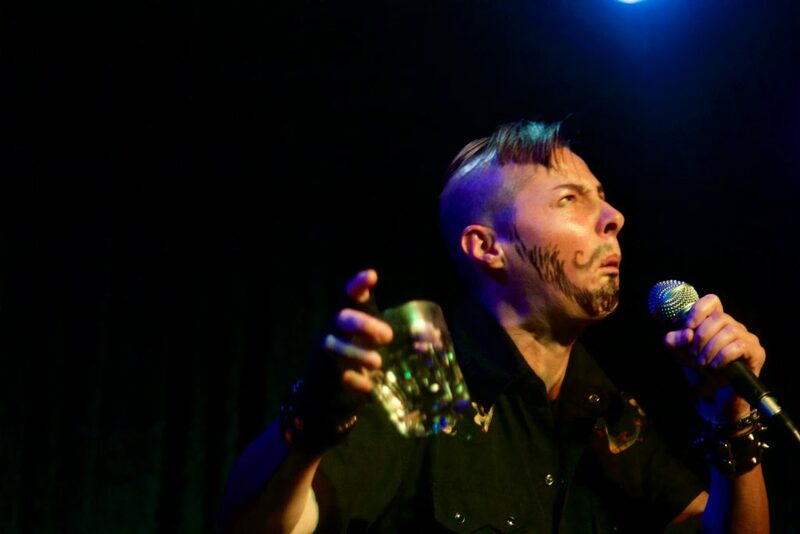 The jam-packed event included touching biographical performances, fantastical recitals, and absurdly funny routines. 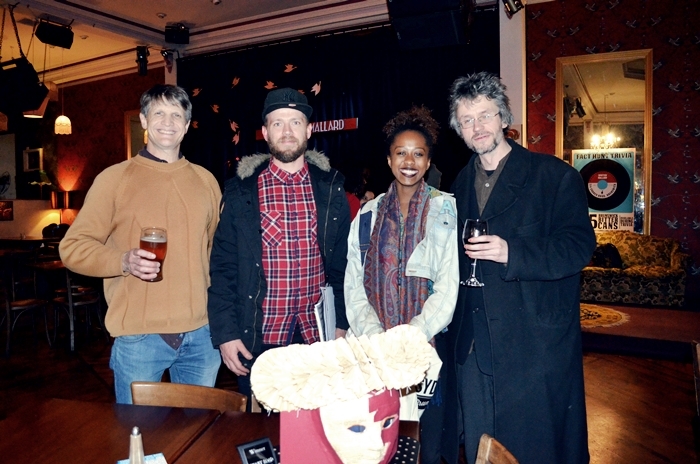 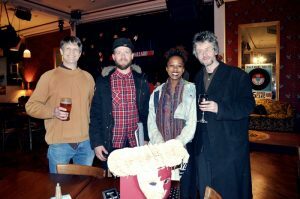 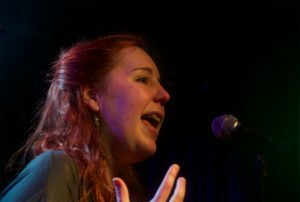 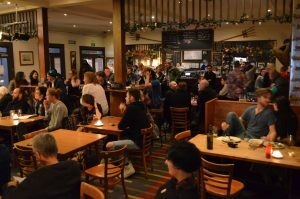 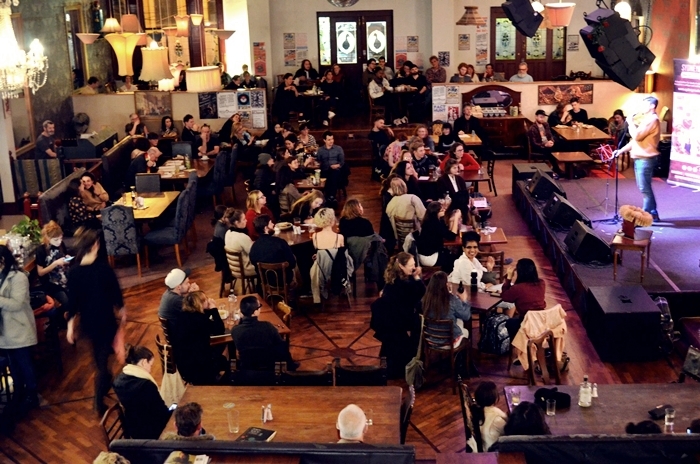 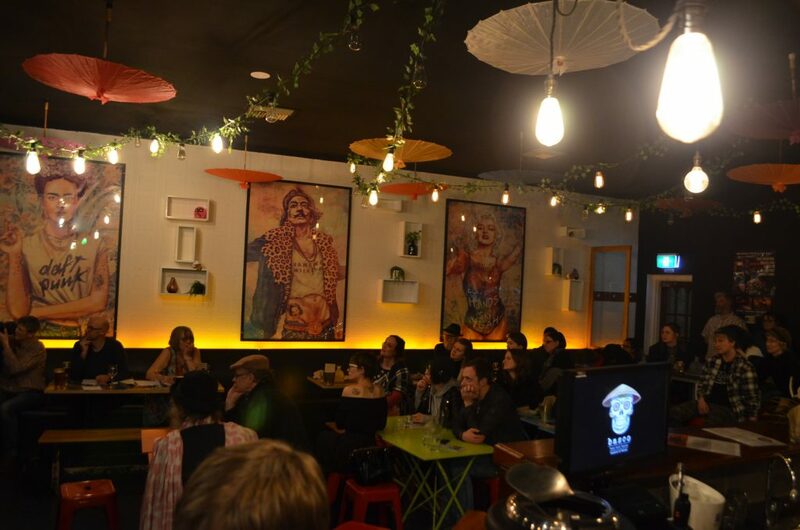 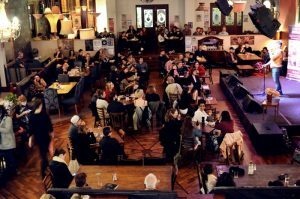 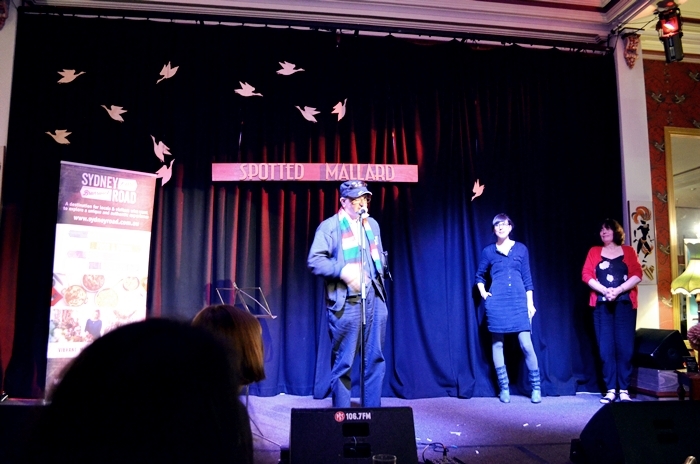 Newcomers to spoken word had the chance to mingle with some of the community’s veteran performers, and take their first shot at the special cup alongside yearly competitors, all within a cheerful environment. Blayke Percival, Poetry & Overall Writer’s Cup Winner!